With spring slowly approaching, and summer just around the corner, it’s hard to not think about warm weather. 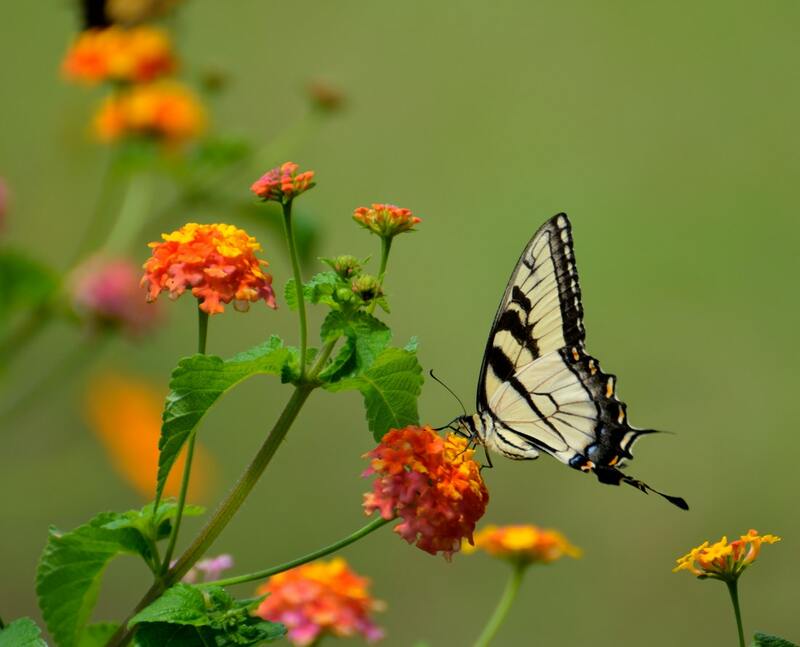 And not necessarily just sunshine and backyard barbecues, summer is a season that shows off natures most delicate creations, such as flowers! 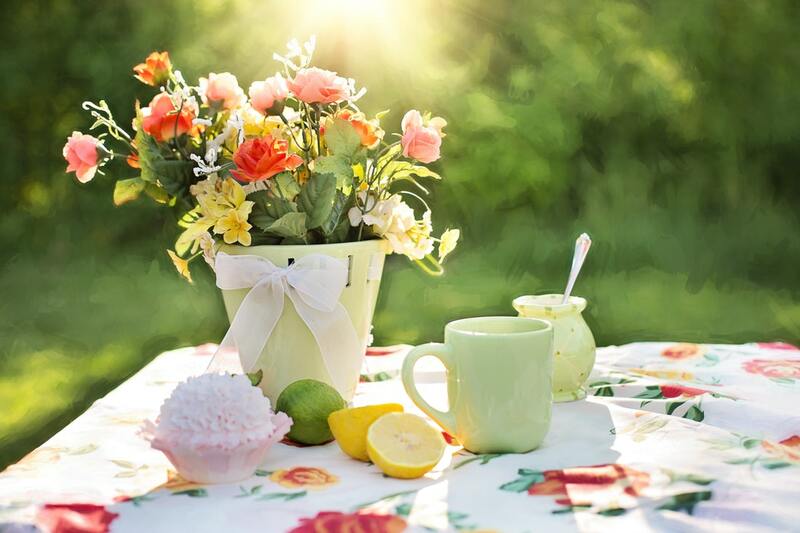 So whether you’re looking for flower arrangements for your wedding, ideas for your home decoration, or are just looking forward to the warmer days, here are a few beautiful summer flowers pictures that will hopefully help inspire you. 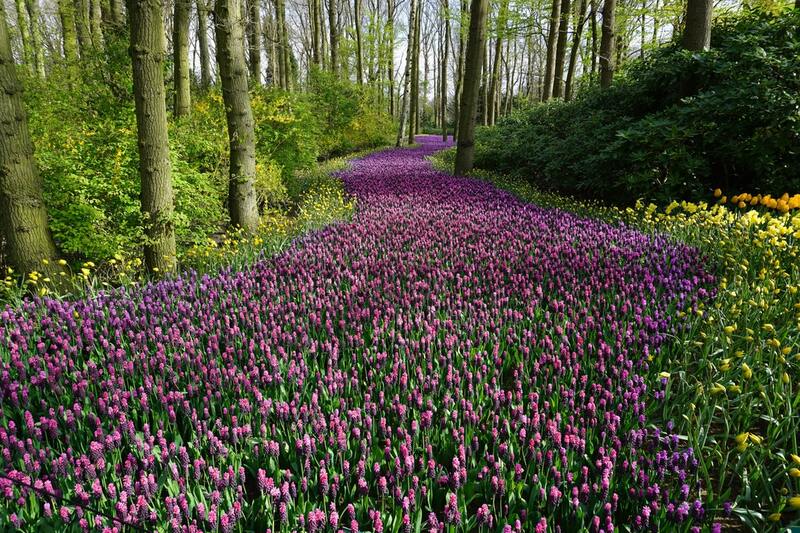 This path of purple wildflowers looks like an absolute dream! Did you know that wildflowers are the most low maintenance flower when grown in their native area? 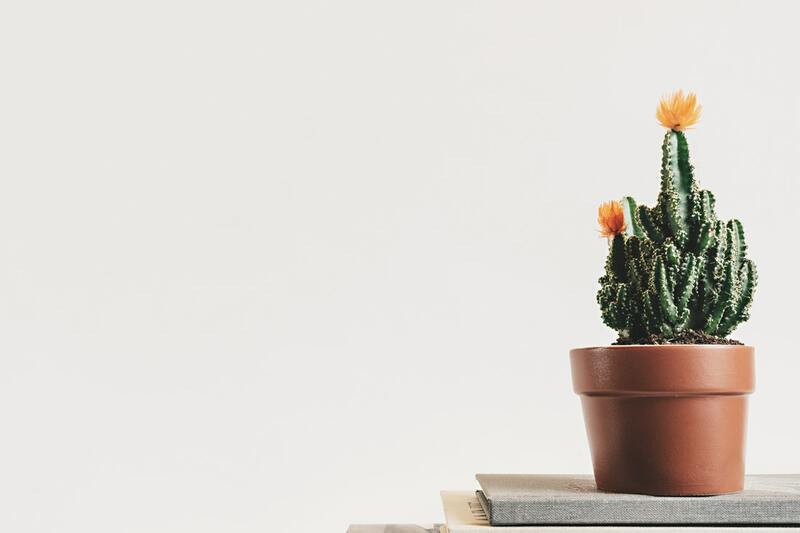 If you have a green thumb but are getting a little worn out with having to look after your plants all the time, try planting wildflowers instead. They’ll be sure to thrive, whether you give them attention or not! 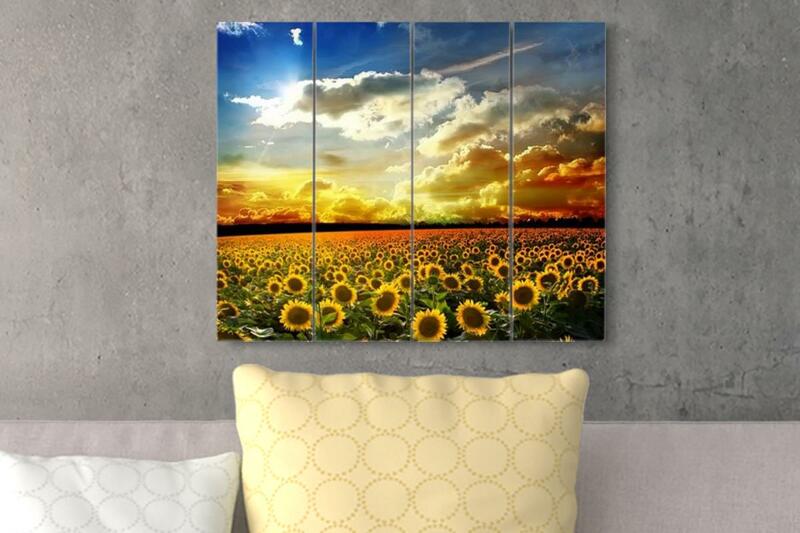 There’s something about sunflowers and summer that make the pair a perfect match. 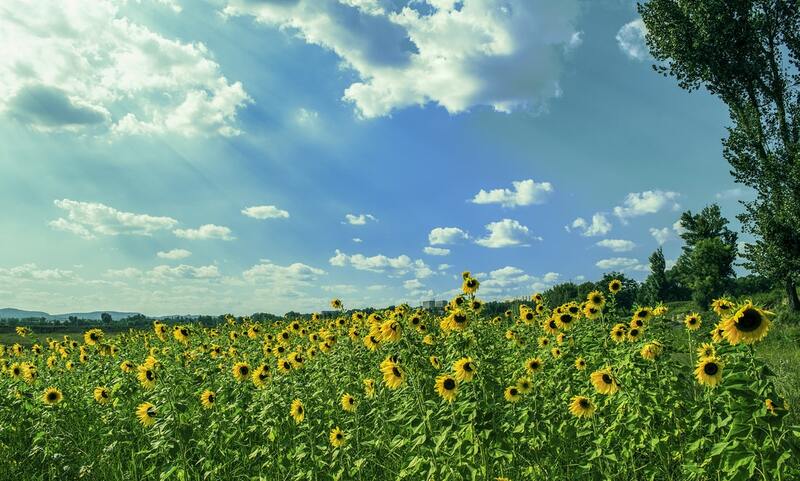 Just like we want to try and get the most sun as we can during the summer months, so do sunflowers! In fact, they even follow the sun across the sky from east to west as the day progresses. How cool is that? 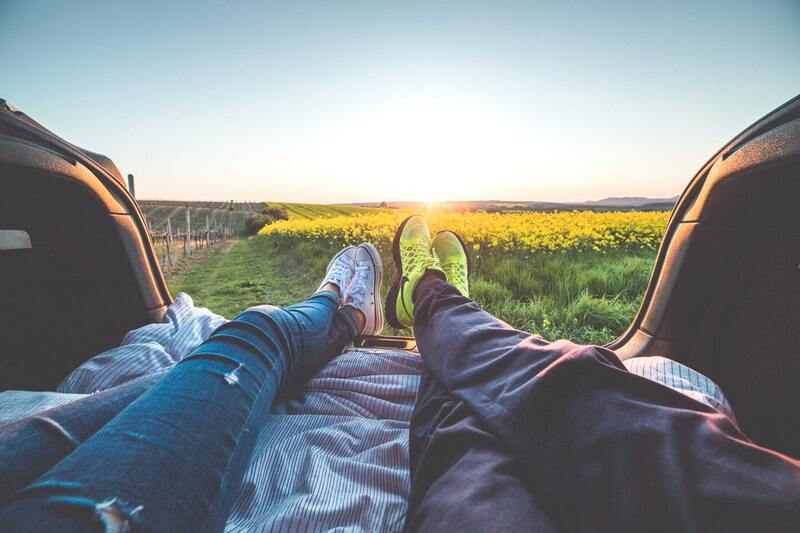 Wishing on dandelions isn’t only for kids. 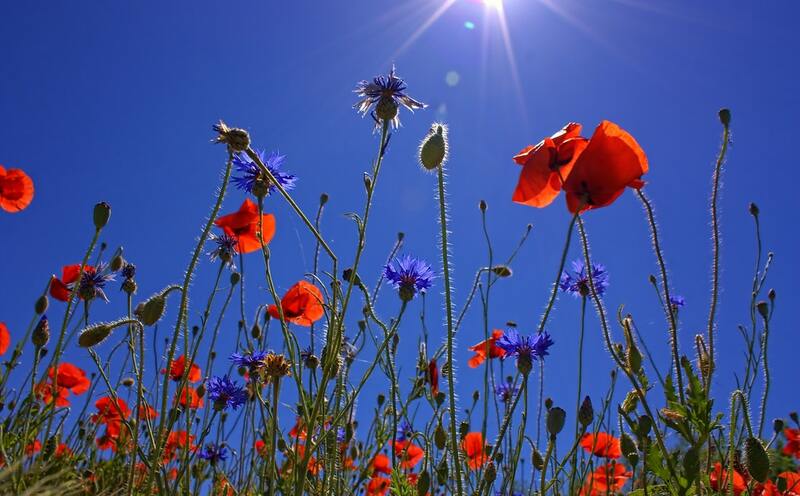 Take your time this summer to pick some of these unique wildflowers and make a few wishes. 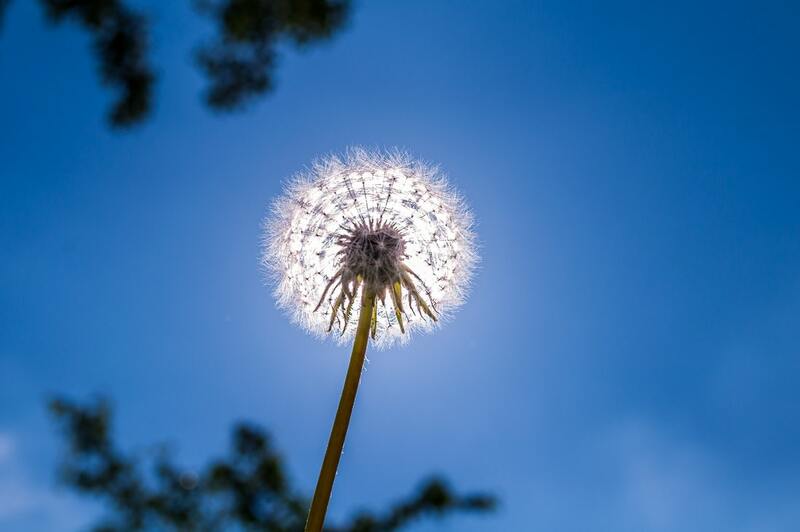 It’s always fun to blow this delicate flower’s seeds into the wind, but did you know that depending on how strong the wind is, it can easily blow the seeds a distance of 5 miles? That’s a long way to ensure your wish comes true! 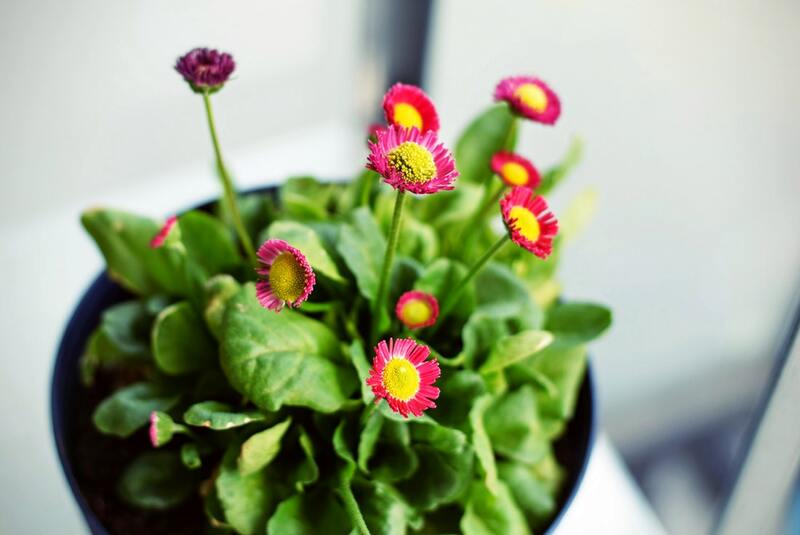 Be sure to decorate your home with potted flowers to keep the feel of summer going even after you get home. 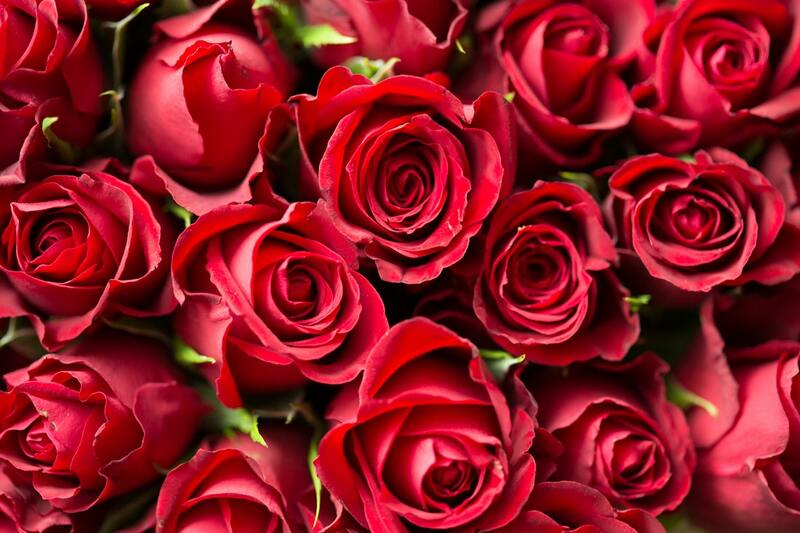 Roses are the ideal gift, no matter the occasion or season. Roses can live for years if well taken care of and kept put in the ground. They also can grow to be taller than you think. The tallest recorded rose bush stands at over 23 feet! That’s makes it a bit hard to stop and smell the roses. 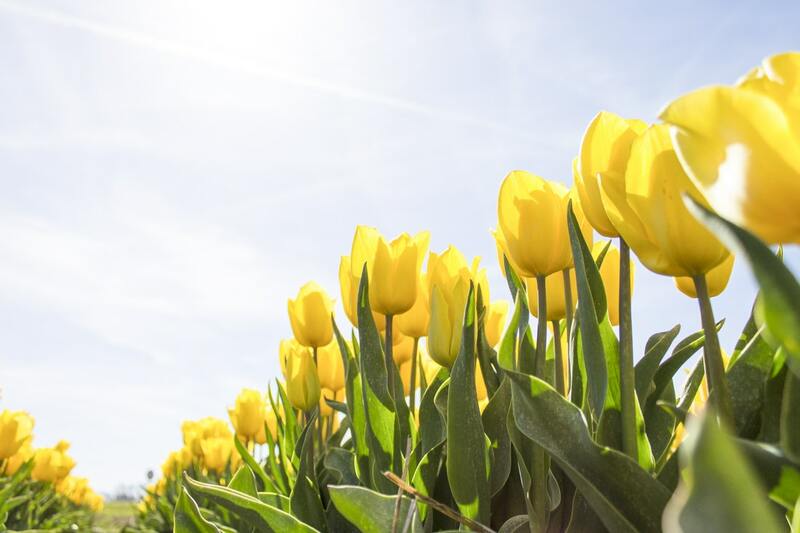 Tulip fields paint a gorgeous picture of summertime. They might be so gorgeous because they are known for their nearly perfect symmetry and very bold colors. 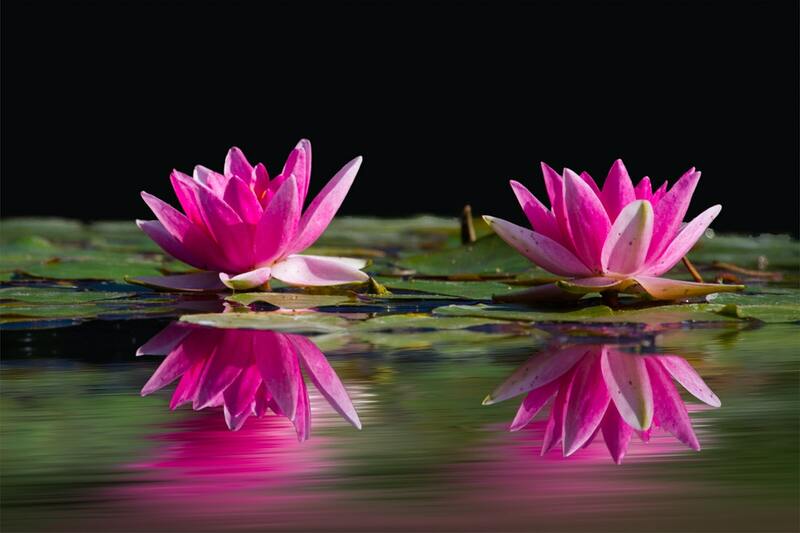 Water lilies are a great reminder that the summer season is a time to refresh and relax. They actually create shade for fish and a comfy resting spot for frogs and dragonflies. So refreshing and relaxing are the perfect adjectives to describe this beautiful flower. 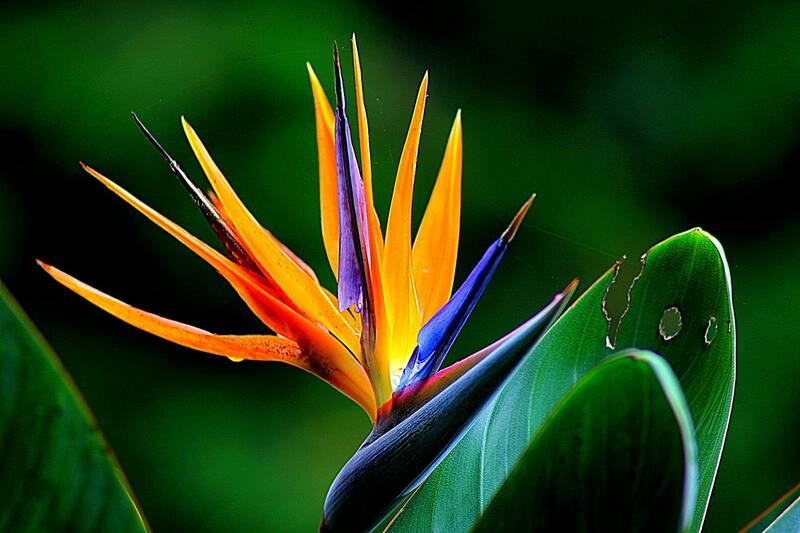 Maybe the bird of paradise will inspire you to take a last minute vacation to somewhere tropical before winter moves in. Did you know you can grow the bird of paradise indoors and have it as a houseplant? So even once summer is over, you can still keep that tropical, warm vibe in your home with this unique and vibrant flower. Round the family up to pick some wildflowers, it’s a great way to spend a warm summer afternoon. 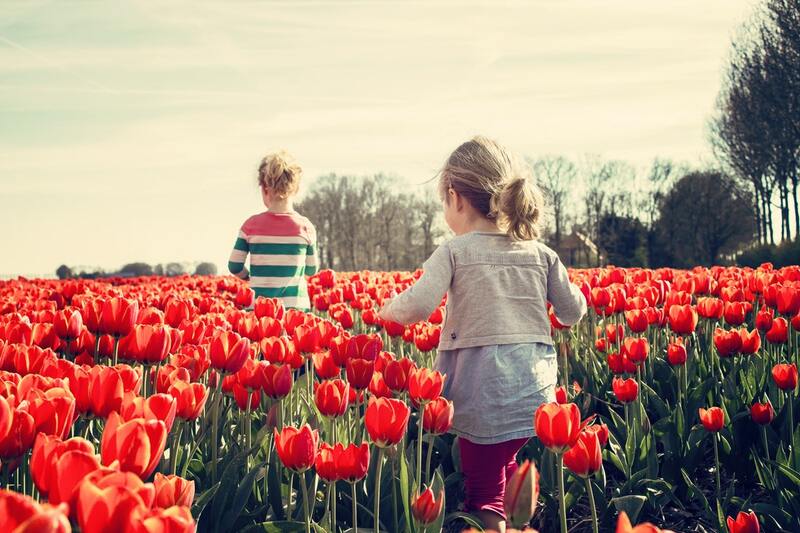 Wildflowers also bring great opportunities to show your little ones a thing or two about nature. 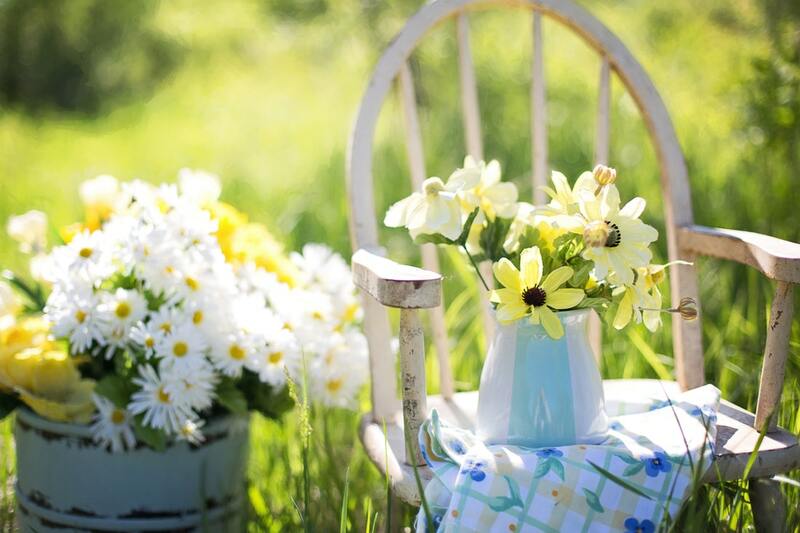 A bouquet of flowers is the perfect addition for any outdoor picnic. 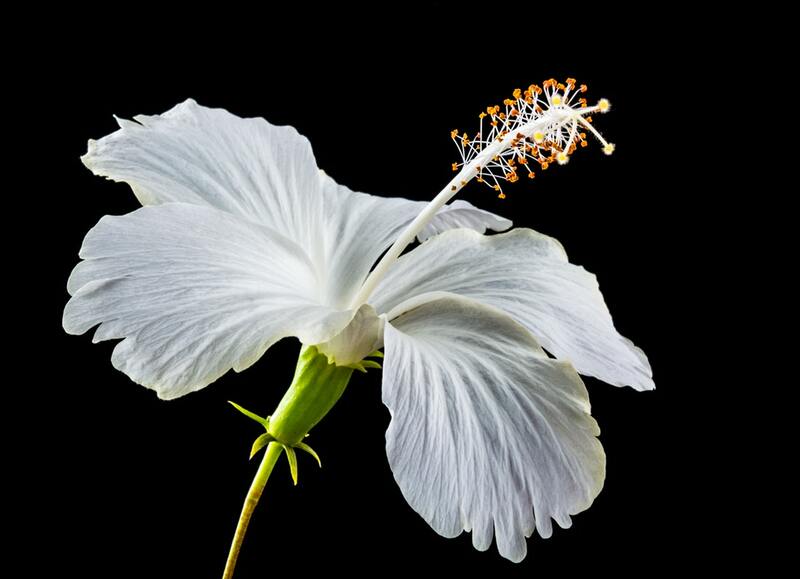 A pure white hibiscus is a rare find. Their orange pollen is a pretty addition to this beautiful, tropical flower. A fun fact about the hibiscus flower is that you can create a paste out of the leaves that will leave you with an all natural shampoo for your hair. Give it a try this summer! 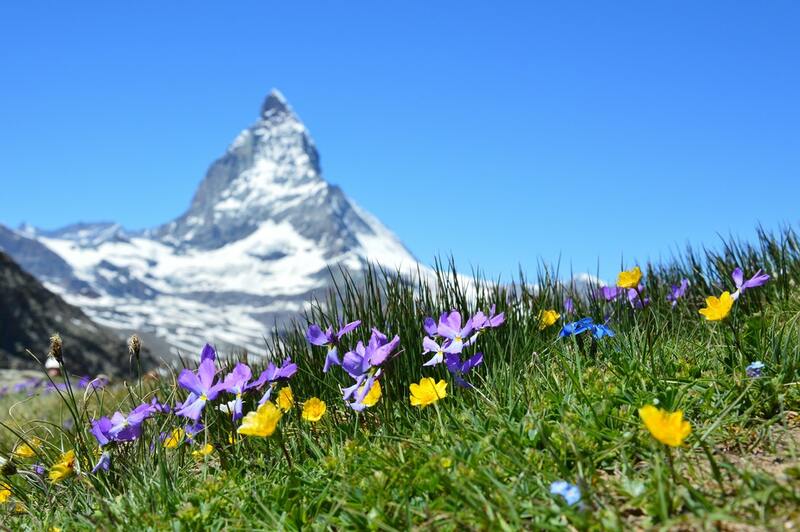 Flowers in the mountains are a great motivating factor to get out and enjoy a summer hike. 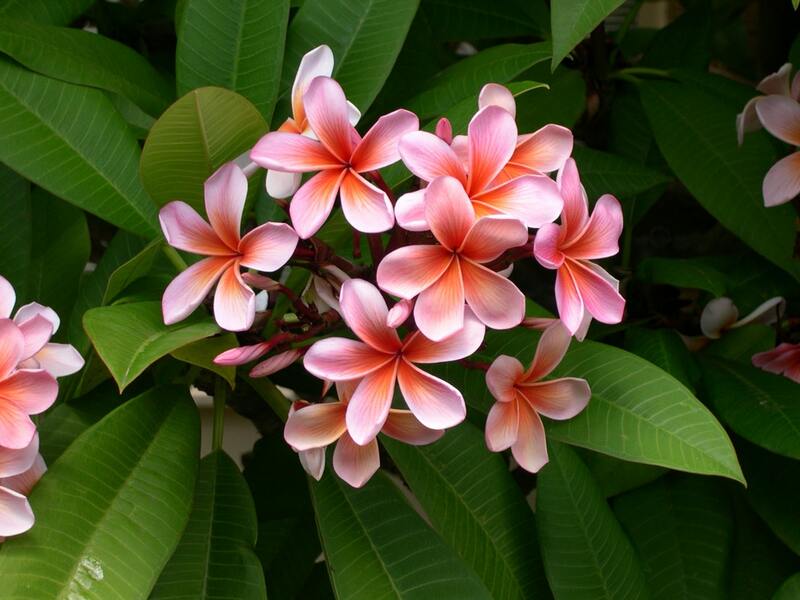 Pink plumerias have a wonderful smell and you can keep that scent in your home. When summer starts to fade away, it’s possible to bring your plumeria plant inside and continue to grow it in container. This way you can keep its scent and color vibrant as fall begins to approach. Even the prickliest of plants can produce some pretty summer flowers. 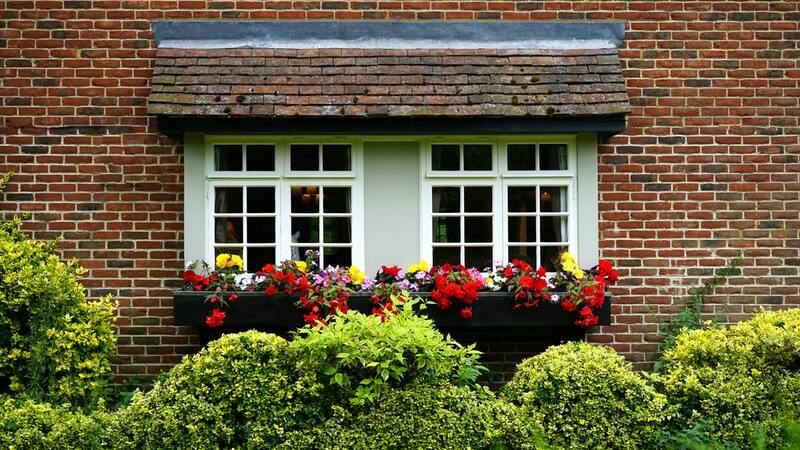 A bunch of colorful flowers under your windows will give your home the pretty touch of summertime. 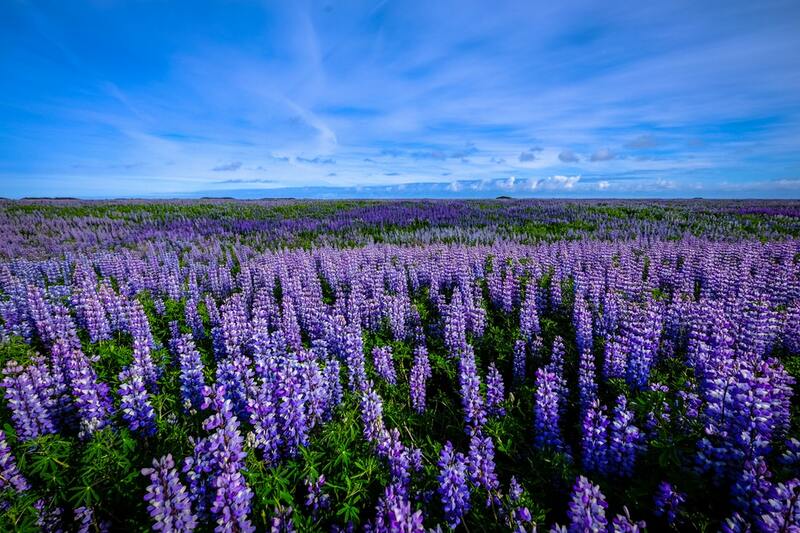 A field of purple is always easy on the eyes. When in doubt, always opt for yellow flowers. It’s the neutral color for any occasion. Sit back, relax, and enjoy the smell of summer. A beautiful way to print the flower images you take this summer is to feature them on wood panels. Create one today!